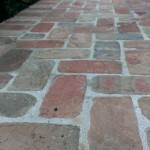 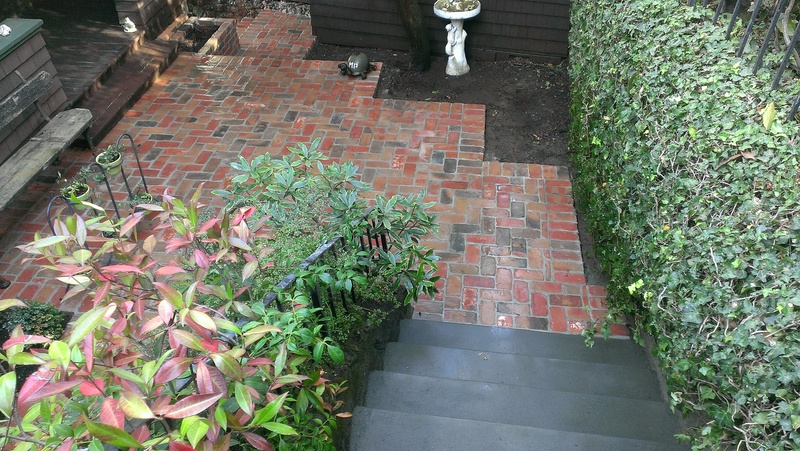 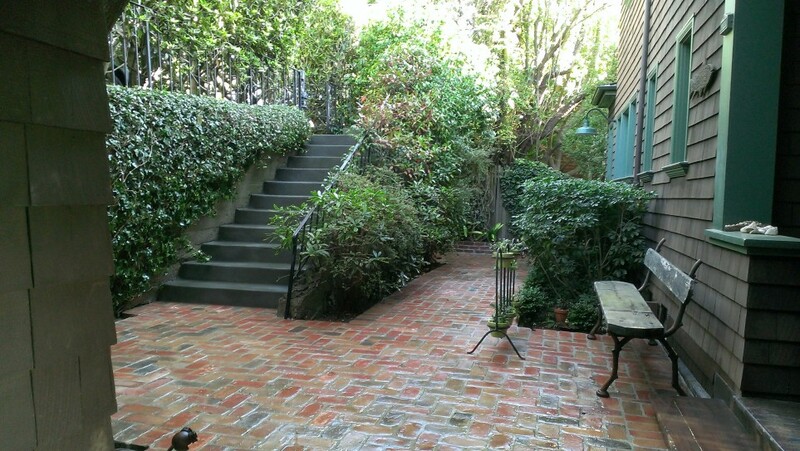 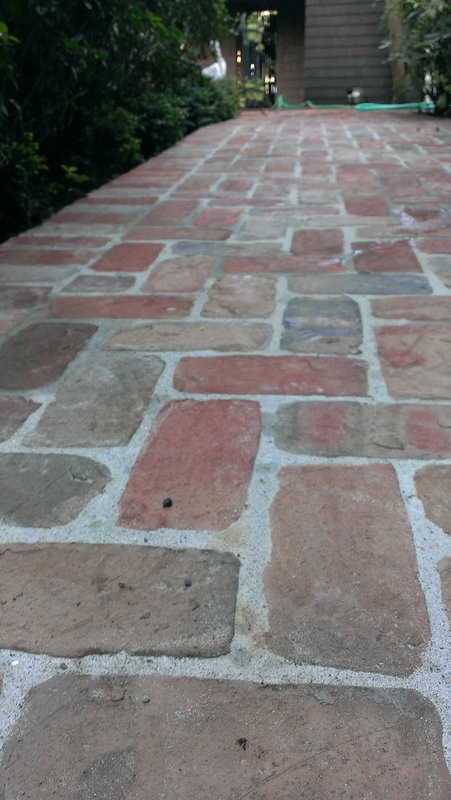 Sausalito Project - Petty Masonry Inc. 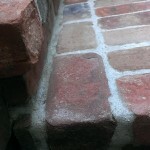 This project the client wanted to have a old weathered look to the brick. 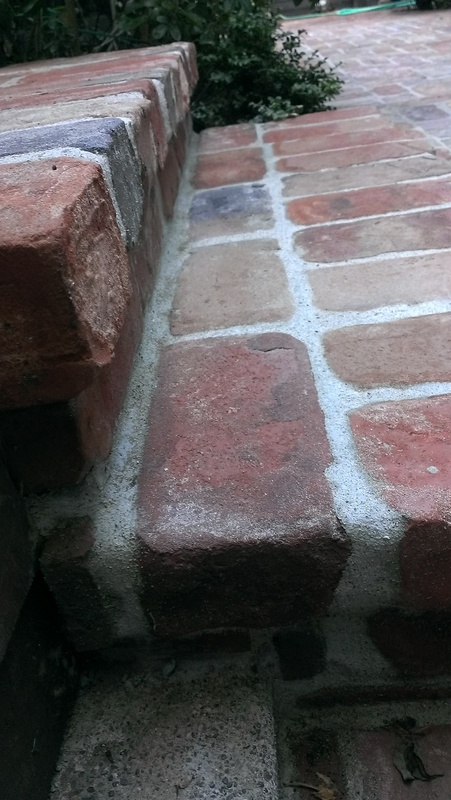 We custom made grout and antiqued it to look like it’s been there for years and years. 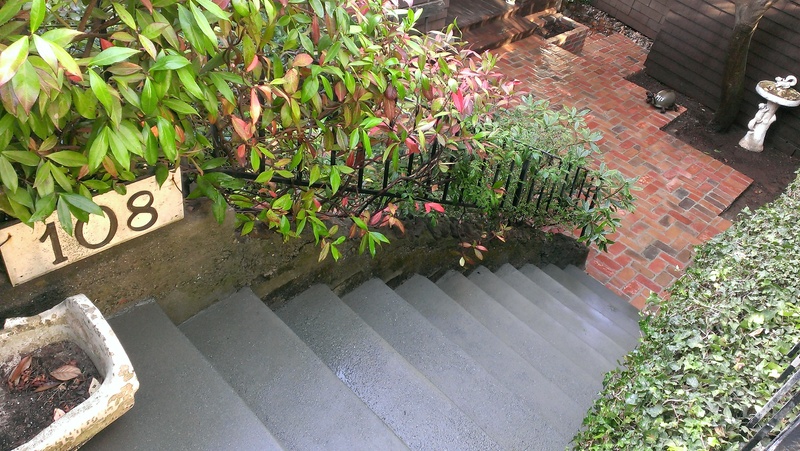 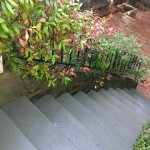 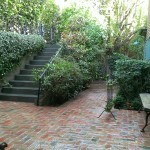 Also this job we had taken the old broken down stairs and poured new concrete then washed it to give it that aged look. 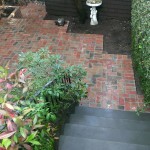 In the end we were able to achieve that custom look that the client was envisioning.